Billy was born on this date in Dumfries. 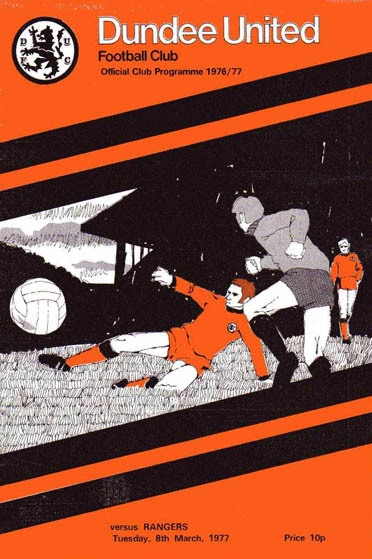 We wound up our League programme for season 76-77 with a rearranged match at Fir Park, which was of academic importance. Even victory would not improve upon our 4th position. There was some incentive for United, however, as only a couple of weeks previously we had gone down 4-0 to 'Well on the same ground. Bobby Graham gave Motherwell an interval lead, but Billy Williamson with his only Premier goal for United gave us a share of the points.